Shark Repellent Stickers and Signs! 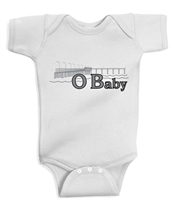 Soft cotton baby onesies & bodysuits in cool, fun surf designs! 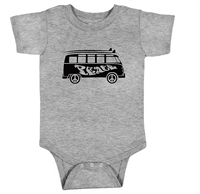 Our popular designs are My Mommy Surfs Better Than Your Daddy, My Daddy Surfs Better Than Your Daddy, It's Always Overhead to Me!, Surf Stud, Surfer Princess, Barrelled Baby, Diaper Pin Surfboard, and Surfing Baby Girl.